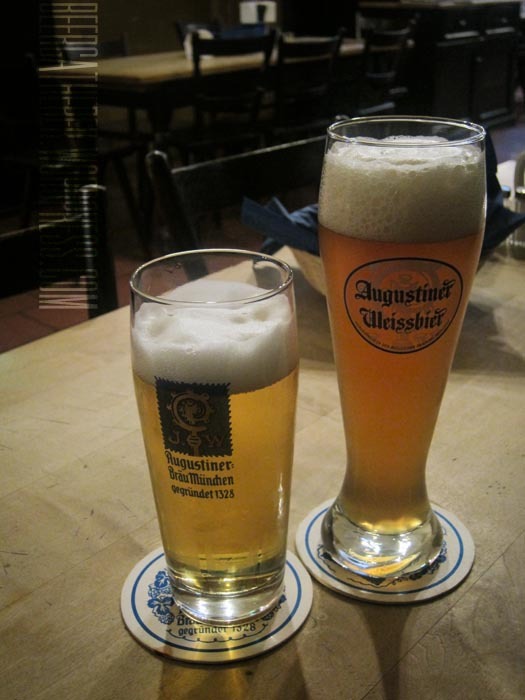 Last post I missed Augustiner Lagerbier Hell that was shared by REL. Apparently it is also in the book but I only realized it shortly after posting the previous post. We were at a tasting and I was looking through my files when I found it’s in the book too. It wasn’t too amazing, the sample we tried was nothing more than OK – grainy, slightly bitter, light-bodied. 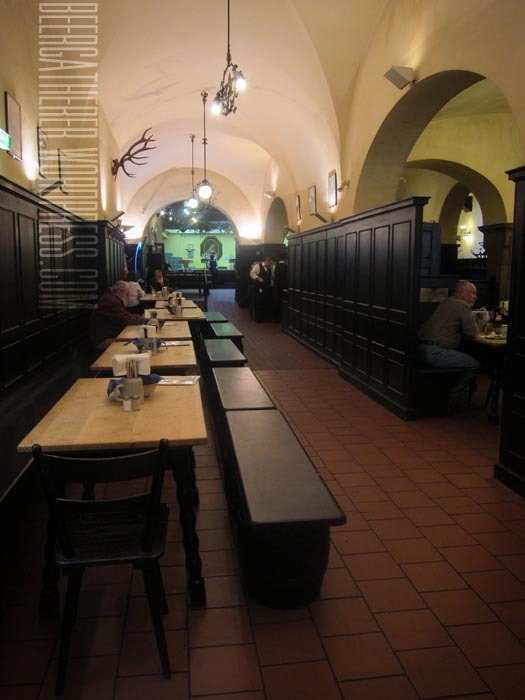 Augustiner is one of our favourite Munich breweries and we fondly remember the beers we drank there – drank, not sampled. 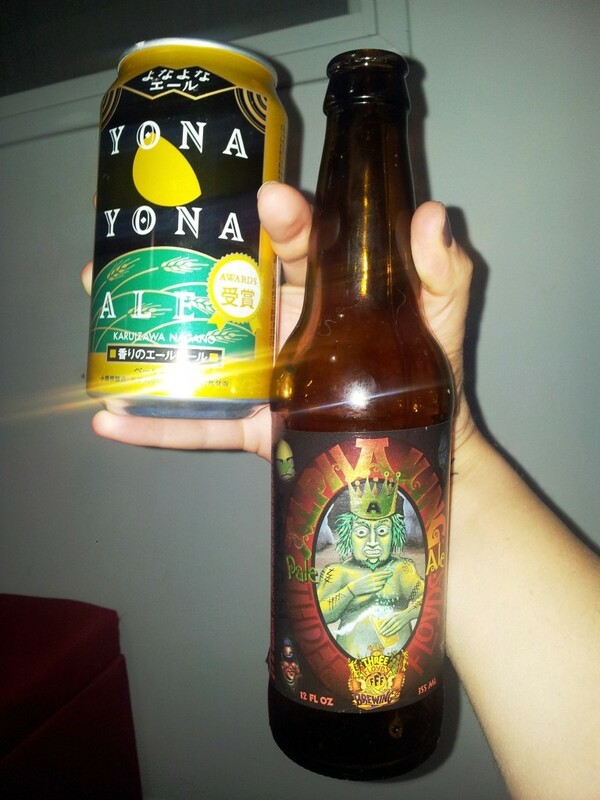 Some beers are just better tasted “live”. Still, I got to drink beer #308 I Must Try Before I Die.